One of my favorite activities is to dig through Wikipedia like a greasy fingered, digital archaeologist, looking for products from the distant past that I never bothered to notice in my pre-blogging days. My favorite excavations have been from the entry entitled “List of Pepsi Variations.” Being an avid Pepsi drinker, this page fascinates me to no end. I’ve lost several hours in internet searches from terms I’ve found on this page. Pepsi Tropical Chill. Pepsi Ice Cream. Pepsi Raging Razzberry (TWO z’s!!!). Pepsi Pumpkin Cinnamon Spice. You can’t make this stuff up. 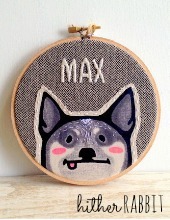 Ok, I made the last one up. But the others were totally real! Occasionally a trip down the Pepsi rabbit hole will lead me to a current product from some far off locale. 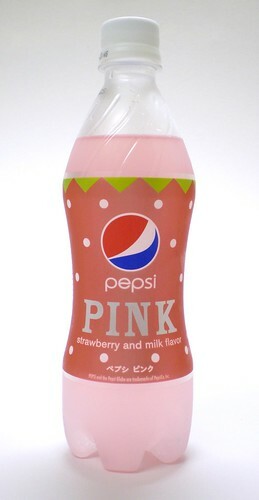 For example, this Pepsi Pink, a limited edition strawberry and milk flavored soda from Japan. For the uninitiated, Japan has an amazing limited edition snack culture. I searched in every shop I could find, enduring the steely-eyed glare of every store owner burning a hole in the back of my head every time I left without buying anything. The one guy I actually spoke to just laughed at the idea of such a product. In hindsight, it may have been somewhat naïve of me to assume the clerk in the ramshackle corner mart knew of the current goings on the beverage industry on the other side of the world. It wasn’t all a wash though, as I did try my first (and possibly world’s crappiest boba tea). At the time, I didn’t know what it was supposed to be exactly, but I was pretty sure that I was served some Strawberry Quik with raisins at the bottom. Empty-handed, I just bought it online and had it shipped over when I got home. I don’t know why I even leave the house anymore. 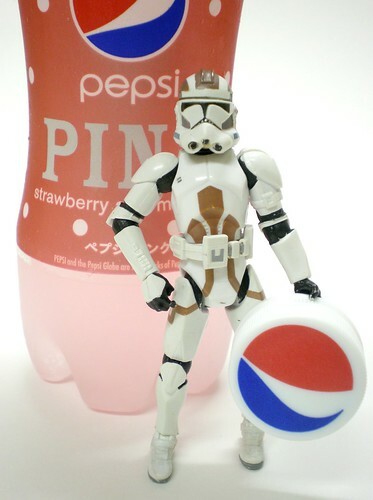 So what does a strawberry and milk flavored soda taste like? Well, there’s a definite artificial strawberriness that is not great. Think not quite top shelf strawberry bubblegum. That taste is the key to the experience and could use some work. It comes on pretty strong and is pretty sweet. And it’s followed, interestingly enough, by a creamy undertaste. I don’t know if I’d call it milk, but it’s something. I’m not in love with Pepsi Pink but it’s decent. And you have to love the colorful, curvy, and cutesy look of the bottle. The strawberry’s graphic design is great. There was definitely effort applied to this product, it just falls a little short. Adding in the bottle, my love of limited editions, and the ballsy weirdness of Japan, you could do worse. Keep an eye out for this the next time you’re near an Asian market. And if you happen to be reading this in Russia, please send me a bottle of Pepsi Ice Cream. You are a brave fellow! 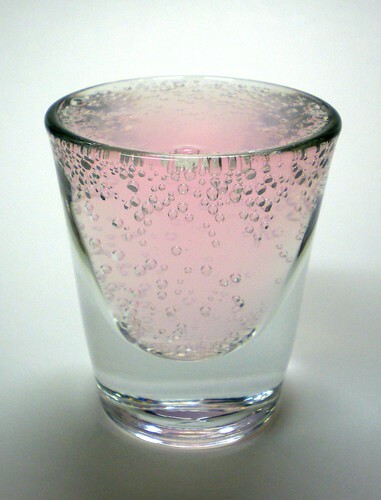 If you’re interested in unusual beverages from Japan as well as snacks and a few other things http://www.kumascave.com is about the cheapest place I’ve found. They are about the last place I can find anymore with Pepsi Energy Cola. The only other place I found charges over DOUBLE what Kuma’s Cave charges.